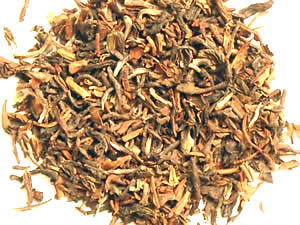 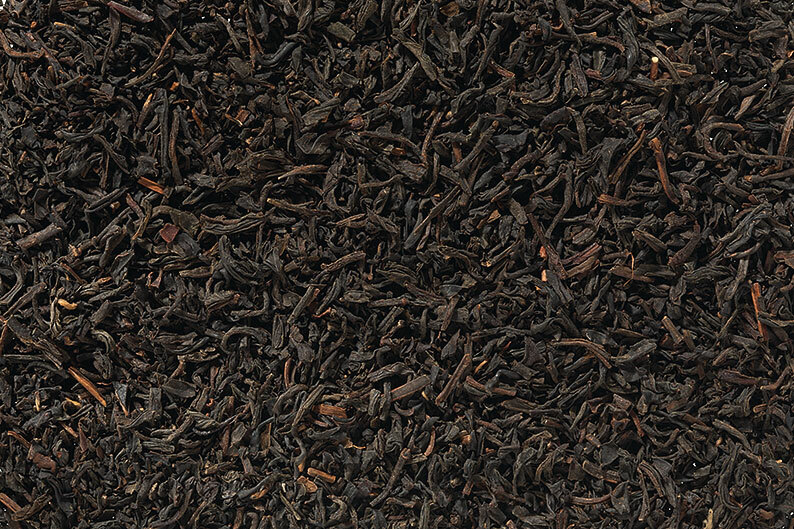 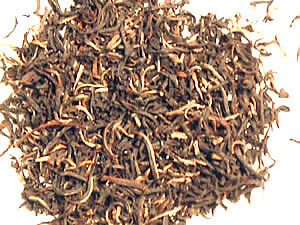 With small twisted leaves and many silver tips, this tea is one of our best sellers. 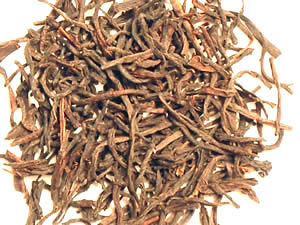 The infusion of this Ceylon is full-bodied, very smooth, citrusy, and sweet. 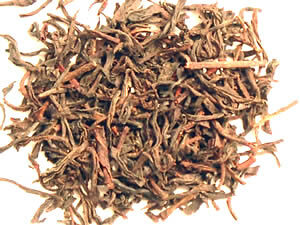 Great as a morning tea, but this self-drinker is great all day long. 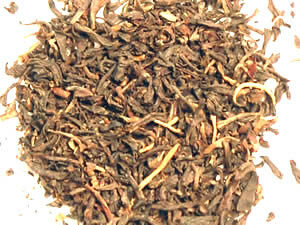 A great tea for blending, as well.